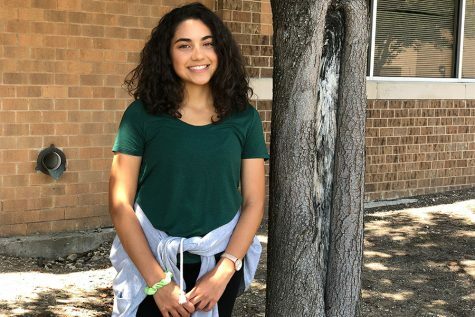 Senior, Isabella Santiago, has reluctantly rejoined Wingspan for the third year. The entirety of her time is dedicated to wingspan, band, and rewatching How I Met Your Mother. She has aspired to be a doctor the majority of her life, after a brief period of wanting to be a trucker digger princess when she was five. Her passions include Game of Thrones and Belgian waffles.